Because of a technical defect of a Lufthansa aircraft I had missed my connecting flight to Bangkok and was stuck in Frankfurt for a day. Upon my return the next day, I was surprised by a group of kids in our apartment block. 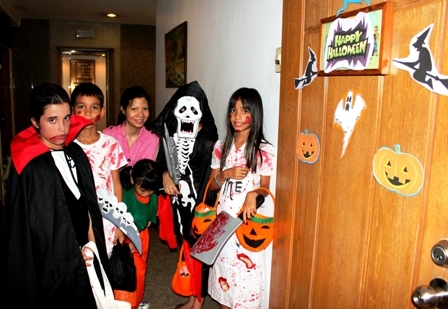 The door bell rang and voila I found myself opposite a group of “Halloween”-kids (our family doesn’t do Halloween). 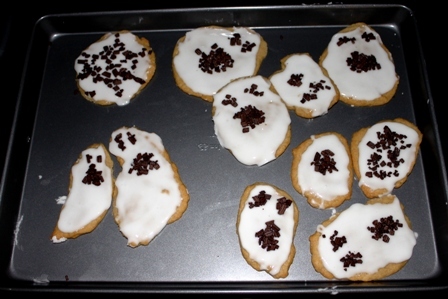 Fortunately my daughters had prepared some sweets and even backed some Halloween biscuits. They tasted very nice. 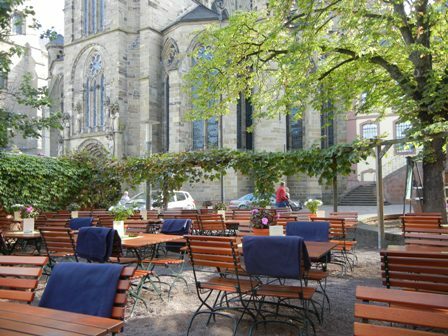 If you visit my home town Trier, please explore the wine bars in this beautiful old Roman town. Kesselstatt should be among them. Apart from the Mosel Riesling wines, you should also try the Pinot Noirs. The Mosel produces some of the finest Pinot Noir wines in Germany. 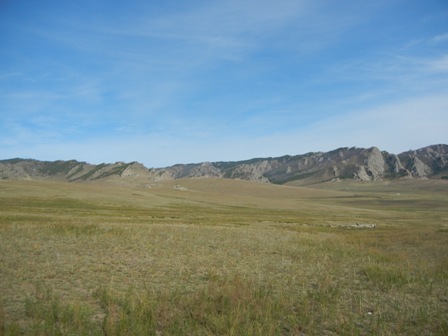 Mongolia is a great place to visit. 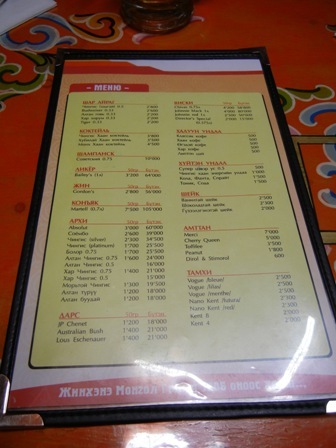 There are quite a few fast food places in Ulaan Baatar. 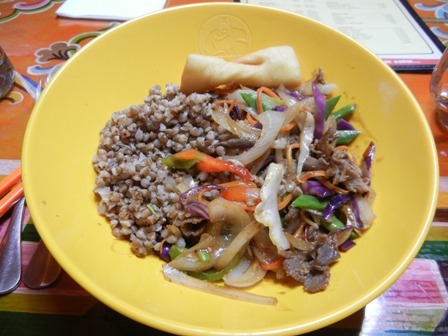 I liked the Mongolian barbecue place. Altai was its name. 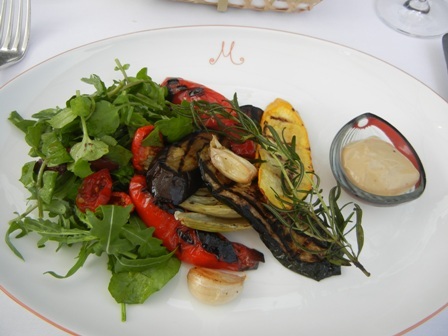 You select your ingredients and your selection will be ‘cooked” on a very hot metal “plate”. 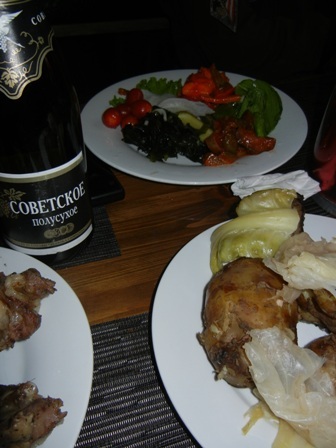 We drank beer with the food, neither wine nor vodka; after all it was lunchtime only. 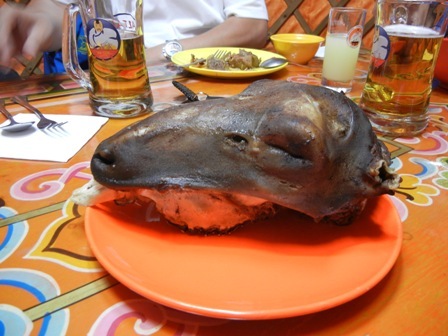 But as a bonus our host ordered a cooked sheep’s head. You need a sharp knife and off you got and cut off the piece you like. Our host wanted to expose us to “the real stuff”. Experienced travelers cannot be shocked though. 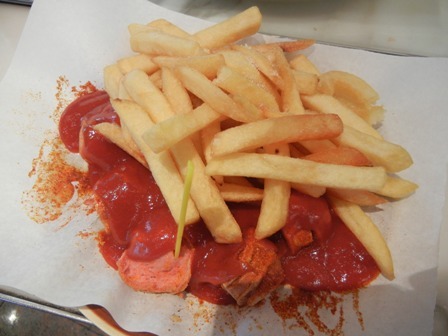 One of the culinary delights in Berlin, the capital city of Germany is the curry sausage or ‘Currywurst’ in German. I could not resist and even tolerated the long lines of people waiting patiently for their turn to order this very “special” fast food. It does not look as good as it tastes. You can even have a glass of wine with it, though most people order a beer or a soft drink. From the long queues, by the way, you can tell the quality of the sausage dish (this felt like Asia where the same rule applies). So do not worry, the service is rather fast and efficient. 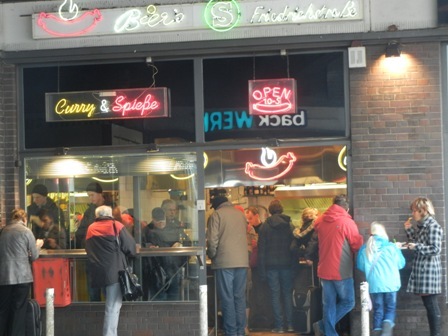 But try it when next in Berlin. 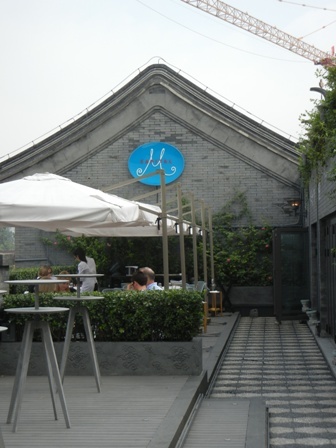 When in Beijing I try to visit at least two places, both my favourite destinations: Red Gate Gallery run by my old friend Brian Wallace and Capital M is a wonderful eatery located right next to the South gate of Tian an men square with a splendid terrace with a great view,. 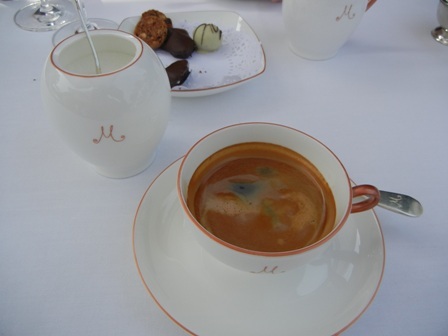 The former I visit to immerse my senses in modern Chinese art, the latter to indulge in good food and enjoy fine wines. 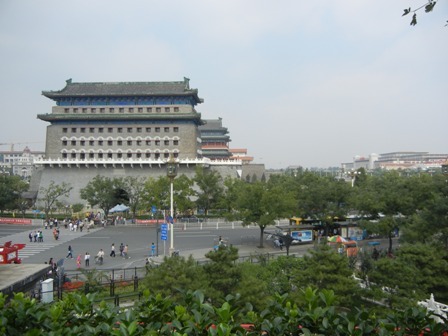 Both places you should visit if in Beijing. I was with a dear friend of mine, and we were ready for lunch after a walk around Tian an men square. We made our way to Capital M. One has a great view from the terrace. It was a sunny autumn day, just the right temperature to sit on the terrace and have lunch. 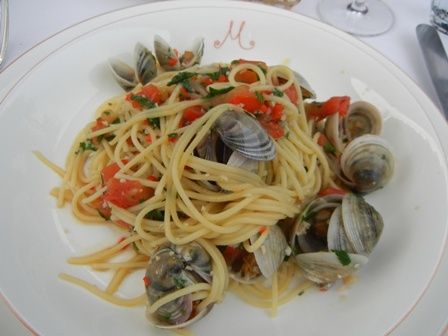 I did not feel “meaty” and ordered some greens as a starter and a seafood pasta as a main. Needless to say, the food was most delicious. Awesome, especially after days of “only” Chinese food (I do not complain, Beijing has wonderful eateries with great Chinese food), I am craving for something else. 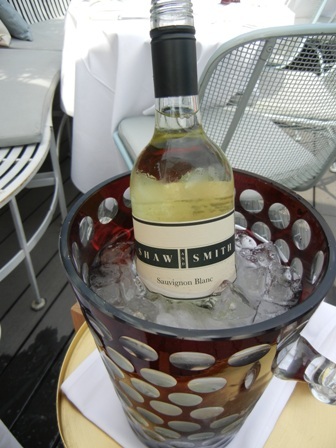 I was delighted to find a ‘2010 Sauvignan Blanc’ by Shaw and Smith from the Adelaide Hills in South Australia. 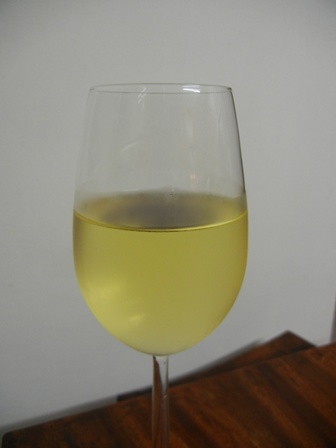 Shaw and Smith are one of the best producers of Sauvignon Blanc in Australia. The wine is bone dry. Aromas of grapefruit and lime came to my nose with some floral notes as well. It is crisp and clean. This medium bodied wine has a great balance, good acidity and a long finish. 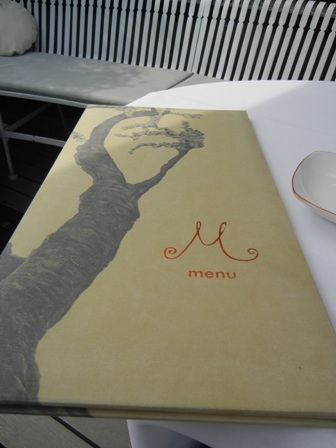 We had a very enjoyable lunch at Capital M. The service was, as always, perfect. This is value for money and if you happen to be in Beijing just check it out yourself. I love to eat fish. Red snapper is a good one. 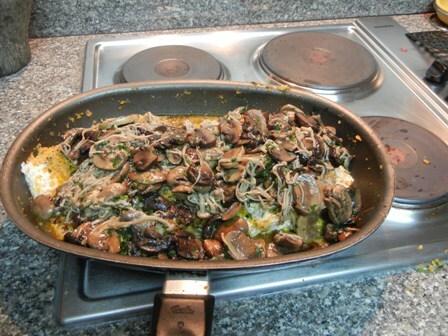 That one can prepare it with mushrooms was new to me. Alas there is Marcella Hazan and her cookery book which are always an inspiration. Unfortunately, I messed up the pictures of the food on the plate. I do not know how it happened. At times I am just too stupid to handle my new camera, it seems. Sorry folks, you have to be content with the two pictures above. I assure you that the fish was delicious. 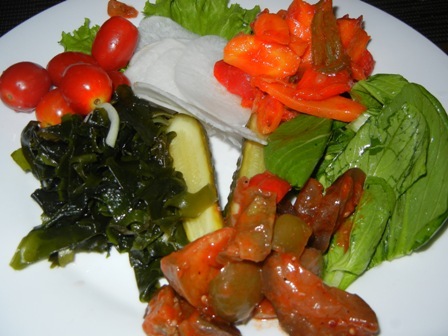 We served it with a bean salad in onions but had also some peeled tomatoes as a salad. 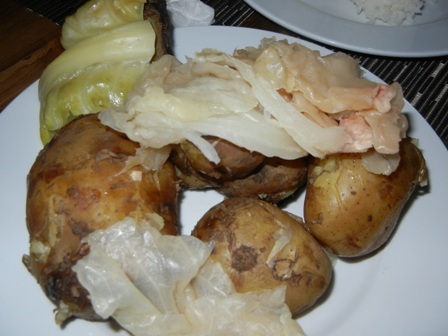 We did not need carbohydrates. 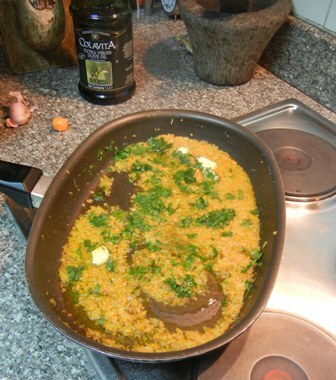 A delicious fish, I usually enjoy with a good wine, not always white, sometimes red, but tonight it was white. From my last visit to Germany I had brought a bottle of my favourite winery in the Nahe valley, Weingut (winery) Emrich-Schönleber in Monzingen, a small village next to where my grandfather used to live (Martinstein) and where I spent almost all my school holidays. 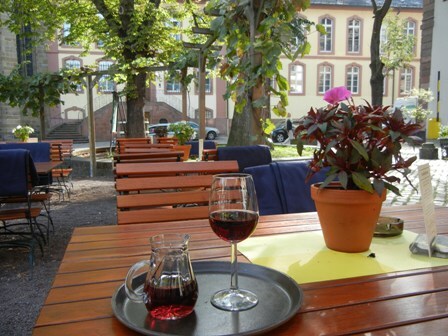 The winery Emrich-Schönleber is one of the best wineries in the Nahe region and in Germany. 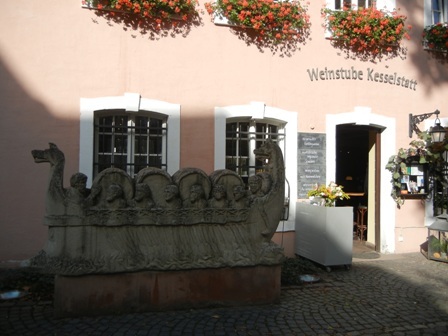 It is famous for its dry and off-dry Riesling wines, mainly from the locations Halenberg and Fruehlingsplaetzchen. I usually visit them coming straight from the airport during my annual sommer break or home leave as it is called. 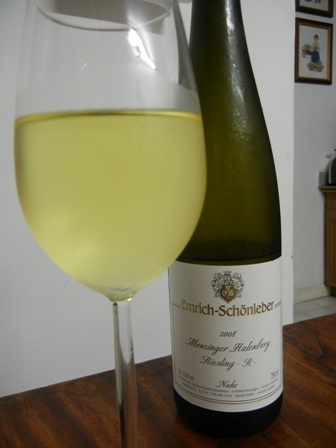 It is hard for a German Riesling lover who resides in Bangkok to find good Riesling wines. I am spoiled in this, I know. But look at this colour? Golden, pure, with a fragrance of delicious grape fruit and citrus flavours. It has some residual sugar, so it’s not bone dry but the wine is creamy and dense, round and full, with good structure and a wonderful long finish. It stays on the palate. If you ask me, it could stay there for ages. I was in paradise for the duration of the meal and woke up to the hard reality: no more Riesling from Emrich-Schönleber in my wine fridge. Sigh, life can be hard. 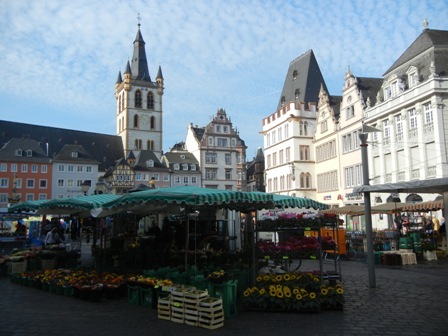 My work kept me so busy that I was even too tired in the evenings to update my beloved Man from Mosel River blog. After such a long absence I find it hard to get back to my writing. 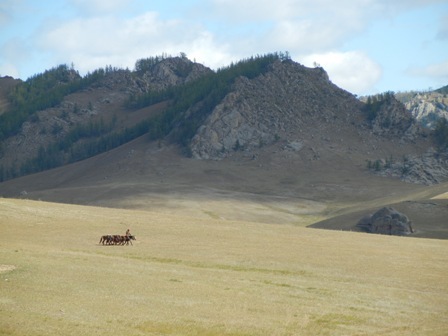 Today I revisited the photos I took while travelling in Mongolia a couple of weeks ago. The waste grasslands made a deep impression on me. 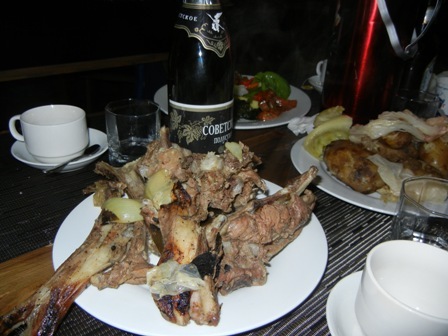 I greatly admired the hospitality of the Mongolians. 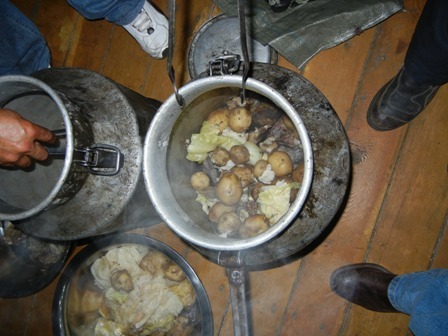 Cooking in these circumstances, maybe in a ger (yurt, a Mongolian felt tent), but more likely somewhere out there looking after the herds, is not an easy undertaking. One does not have the kitchen and cooking utensils necessary to prepare a gourmet meal. The more I was surprised to learn about the “magic of the milk can”-cooking method. Alas there is human ingenuity. 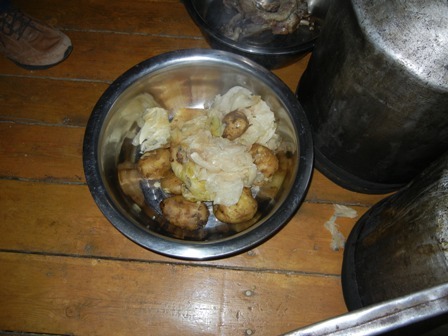 One drops a couple of hot stones (usually larger river pebbles) in an old milk can (which were used in the good old days in our dairies), stuffs it with potatoes, cabbage and chunks of meat (mutton and beef), and closes the lid tightly for about 30 minutes, and voilà: the meal is ready. I was told that a famous master chef confirmed that he had never eaten a better cooked piece of beef in his life. The photos below give you an idea what it looks like. It is an exciting moment when the cans are opened and they reveal their secret. PS: It was a delicious meal, I must say. 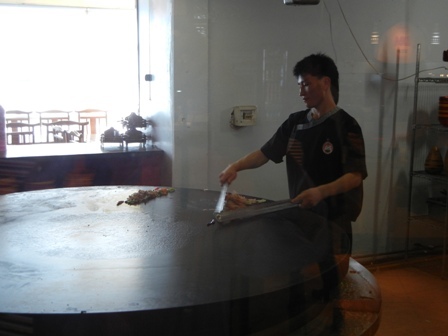 I have to get used to the way the Mongolians cut their meat. 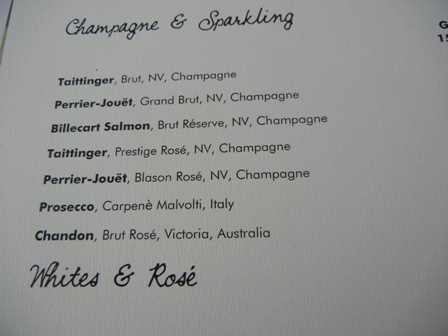 Unfortunately, I did not get a chance to taste the Russian sparkling wine. It was given to the women; we men drank vodka, of course. 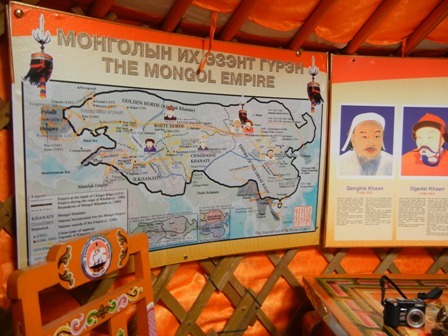 What do you expect in Mongolia? You are currently browsing the The Man from Mosel River blog archives for October, 2011.